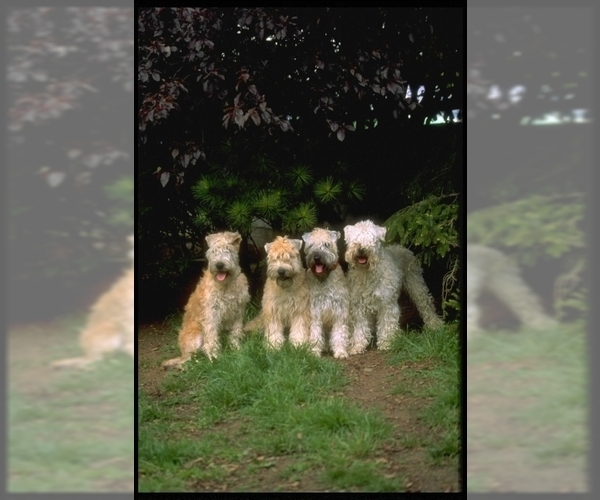 AKC Registered Soft Coated Wheaten Terrier Puppies. Litter Born on December 24, 2018. Taking Reservations. Females and Males. Both parents on site. Comes with AKC papers, vaccinations, health check, de-worming, tails docked/dew claws removed. 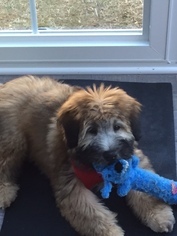 Please check out our Facebook Page dedicated to our Wheaten Family. It is listed under: Paula's Wheaten Terriers.